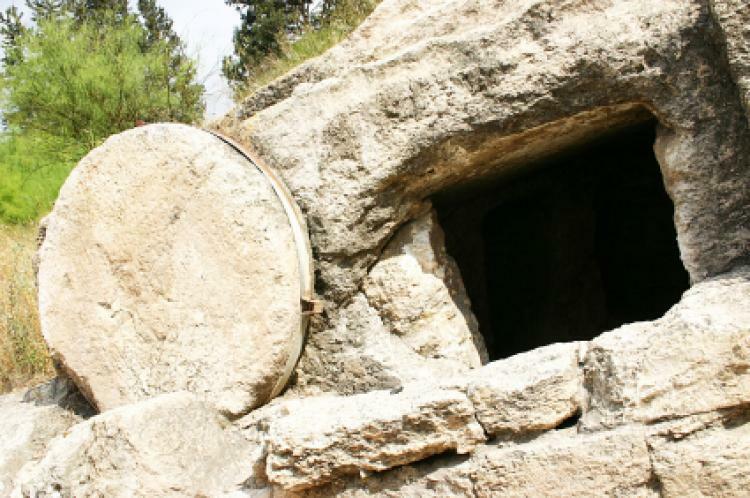 When Is Orthodox Holy Saturday 2019? Holy Saturday is the day between Jesus Christ's crucifixion (Good Friday) and his resurrection (Easter Sunday), according to Christian belief. Many Orthodox Christians commemorate the burial of Christ on this day. Is Orthodox Holy Saturday a Public Holiday? Orthodox Holy Saturday is not a public holiday. It falls on Saturday, April 27, 2019 and most businesses follow regular Saturday opening hours in Bosnia and Herzegovina. Many Orthodox churches contemplate the mystery of Jesus Christ’s descent into Hades. He was placed in a tomb after he died. Read more about Orthodox Holy Saturday.